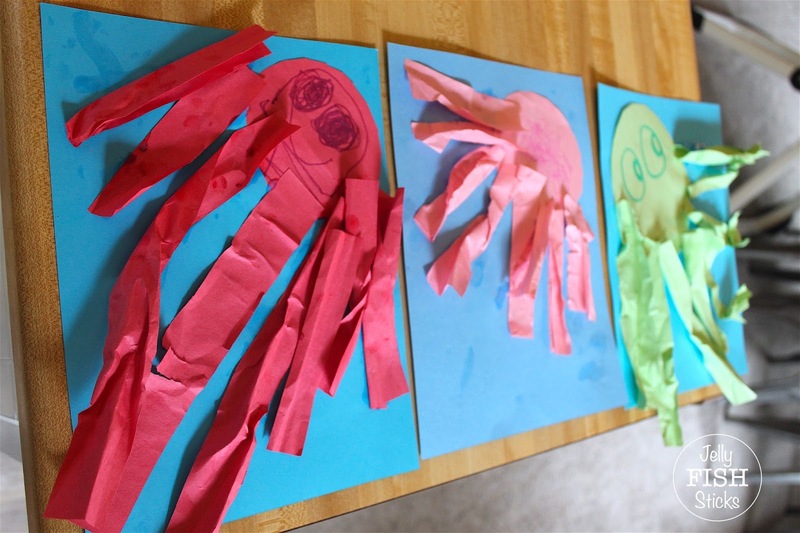 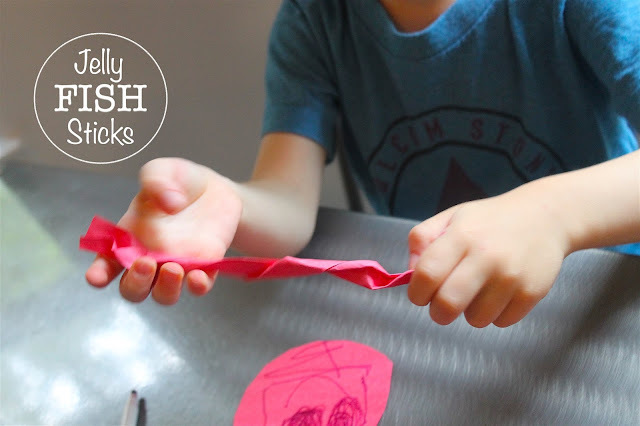 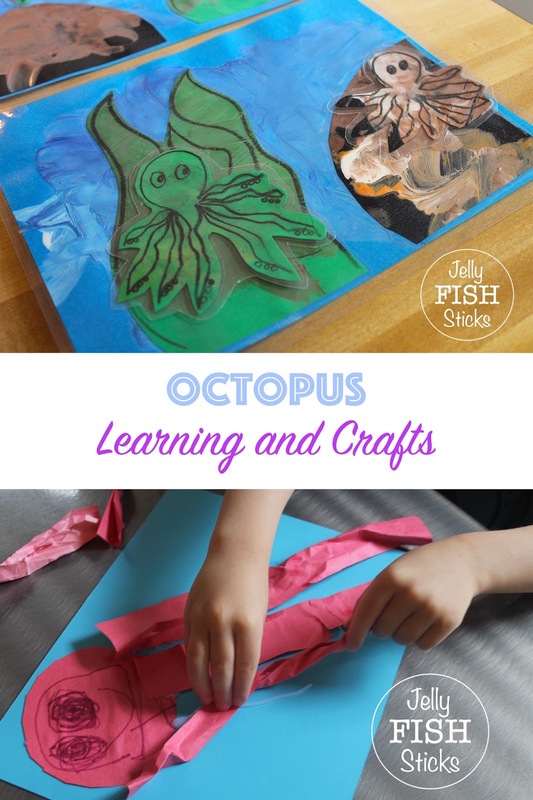 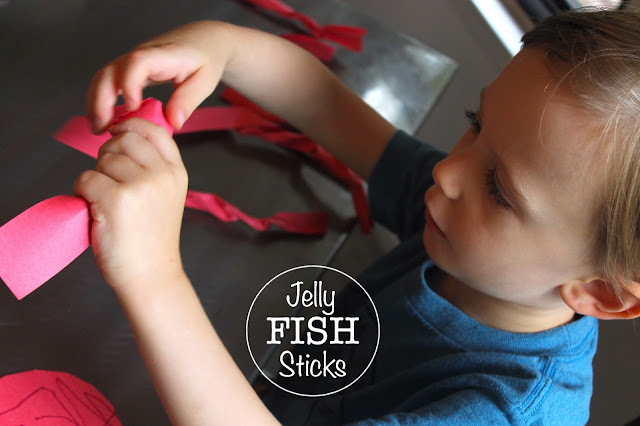 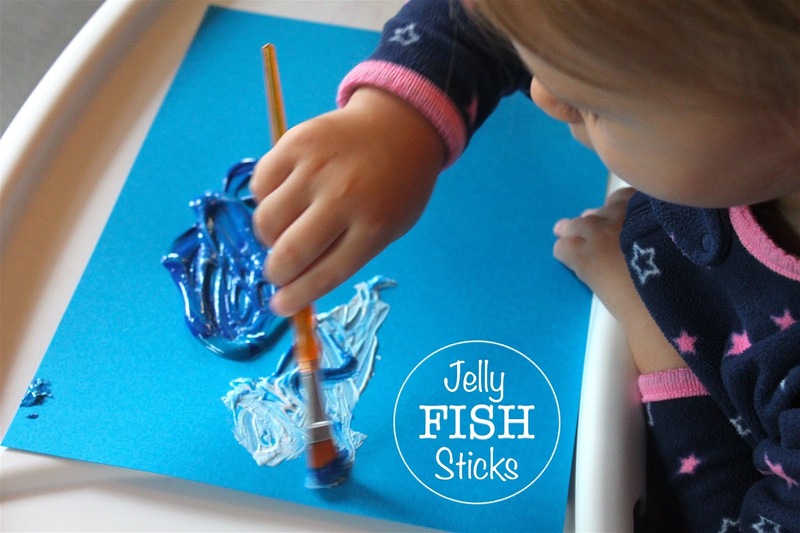 Our littles loved twisting paper octopus tentacles and counting! 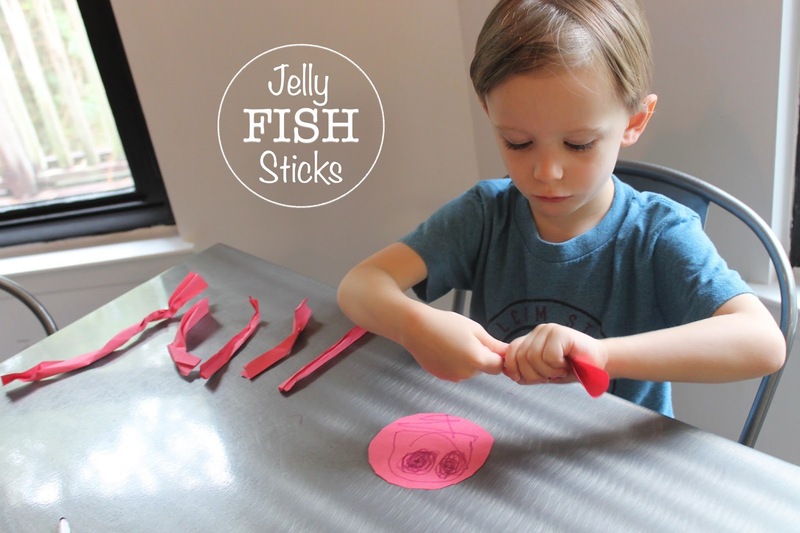 Cut eight strips of thin paper and a circle to make a face. 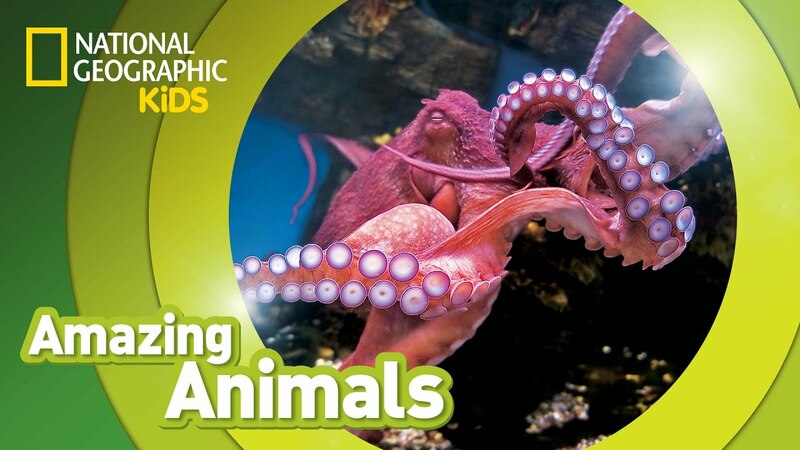 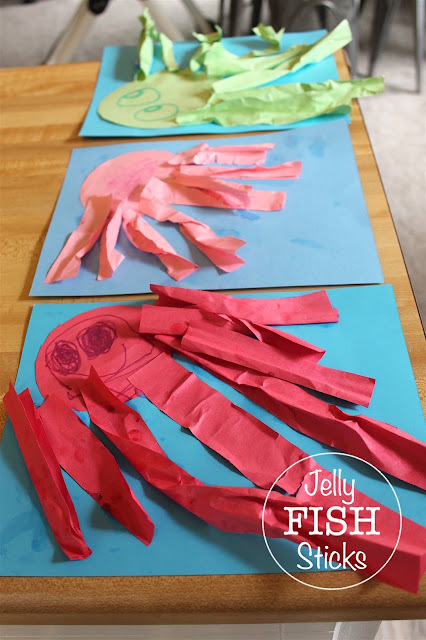 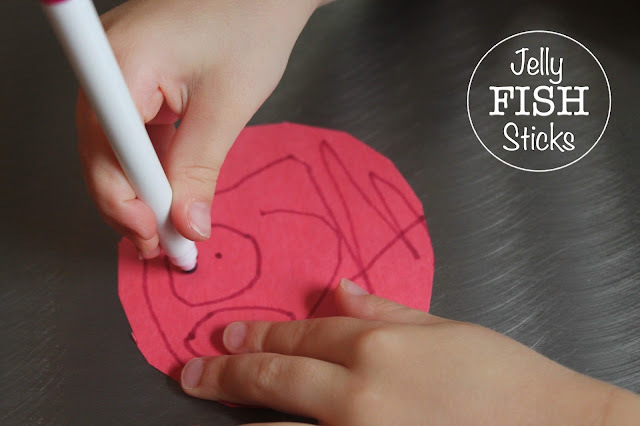 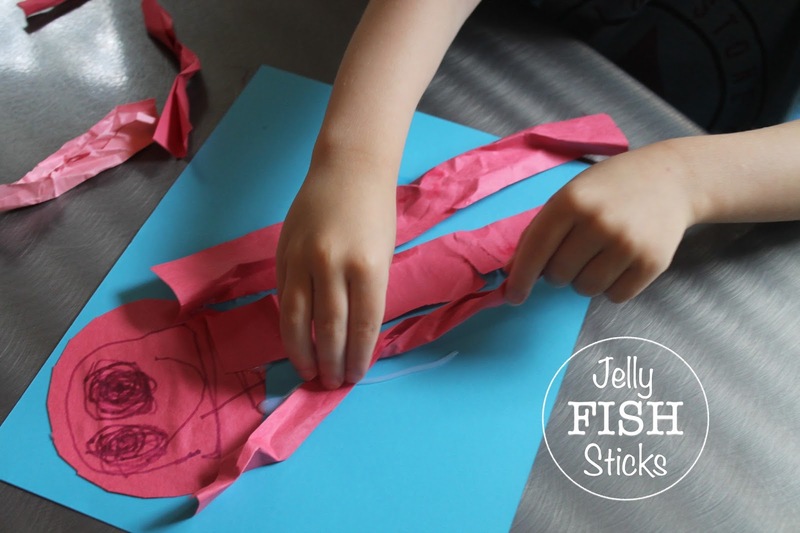 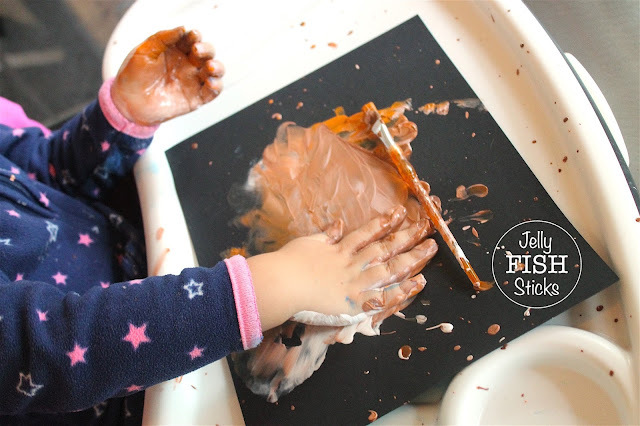 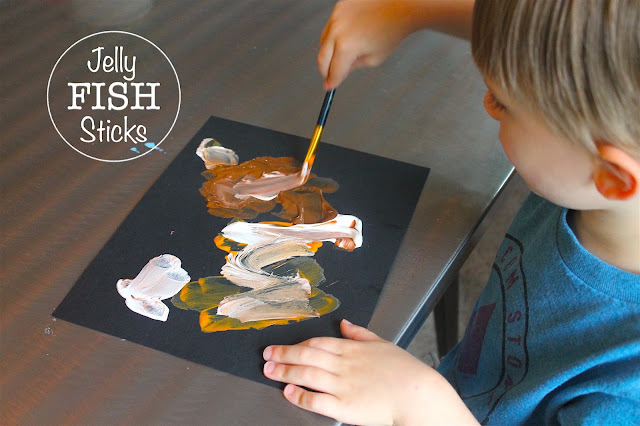 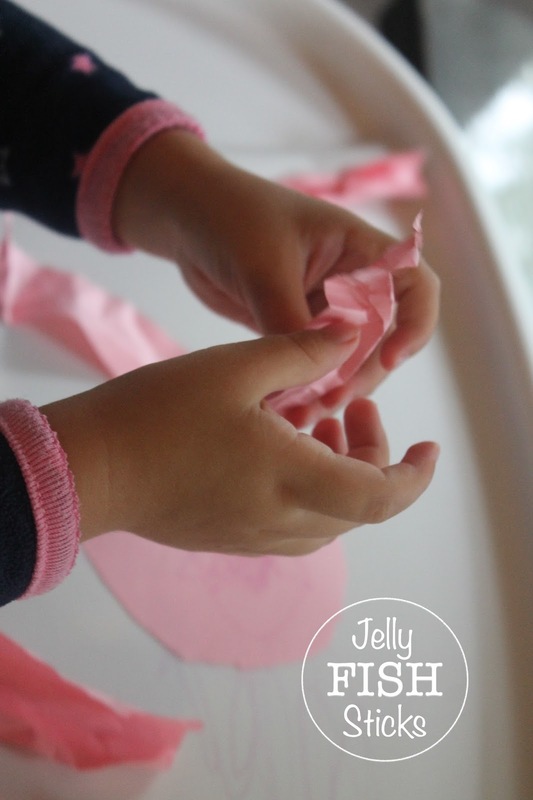 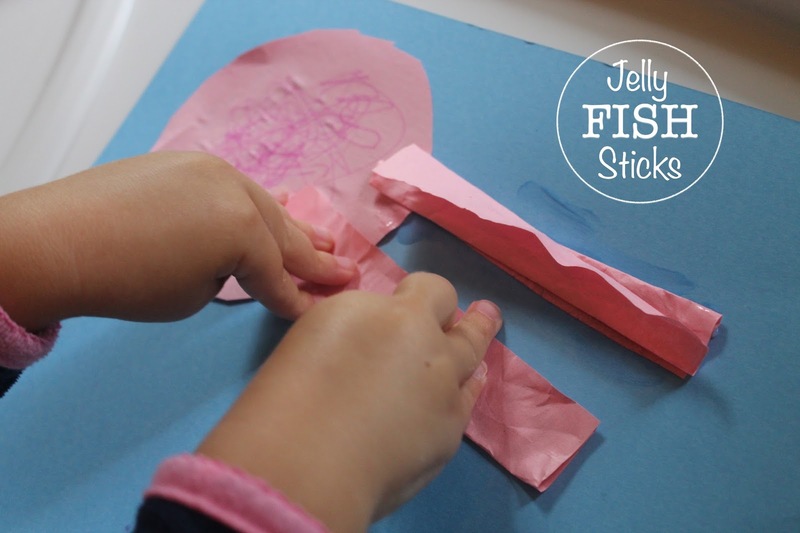 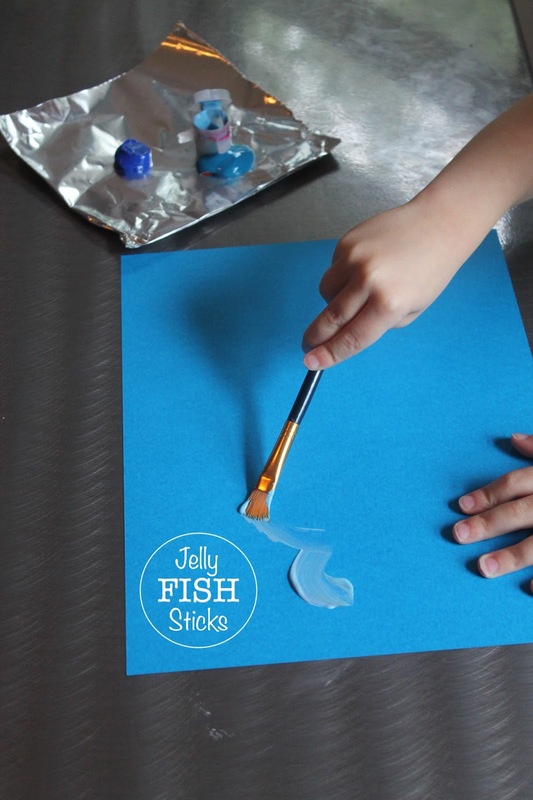 Let them glue their twisted arms onto the octopus faces for a super cute 3D craft!